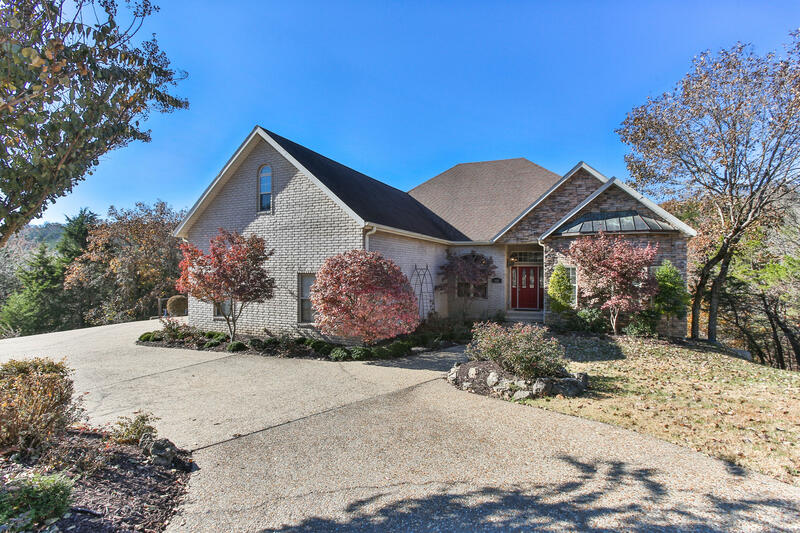 Iif you're looking for a Branson home for sale or a new one to build from the ground up, Summerwood Estates is a fantastic place to begin your search. Here in this friendly neighborhood community, you will find modern conveniences like public utilities including city water and sewer your builder can tap into. While the size of residential lots vary, most fall in around the half acre range. 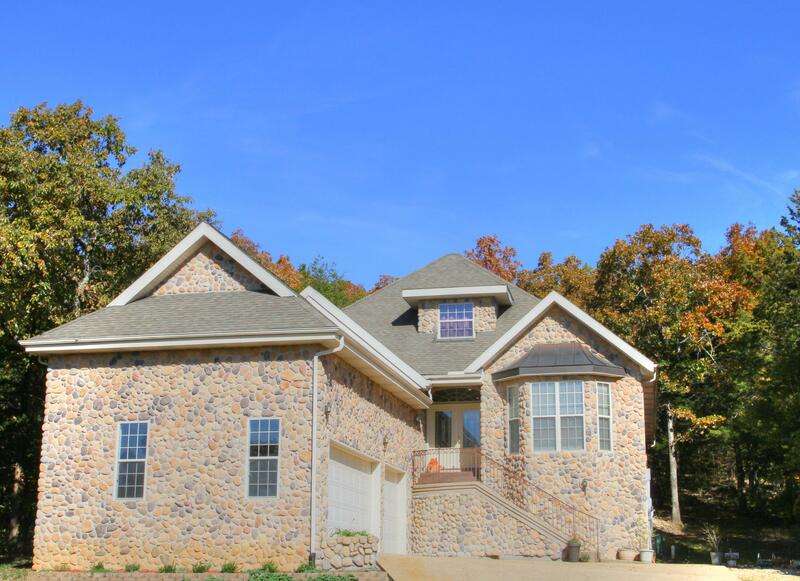 Plus, many of these properties feature a phenomenal view of the scenic Ozark Mountains or back up to wooded privacy. This is a fantastic location for people looking to be south of downtown Branson, yet not too far away from easy highway access. In fact, Summerwood Estates is located directly behind Branson Meadows Mall, so all the modern day conveniences are just around the corner. Summerwood Estates offers good affordability with low property taxes and no monthly homeowner association fees. In addition, the area is served by the Branson School District just a few miles away, so the commute for children isn't too far. Want a copy of the neighborhood property restrictions? My name is Charlie Gerken and I'd like to show you everything available for sale at Summerwood Estates in Branson, Missouri. Please contact me for a showing of this charming subdivision.